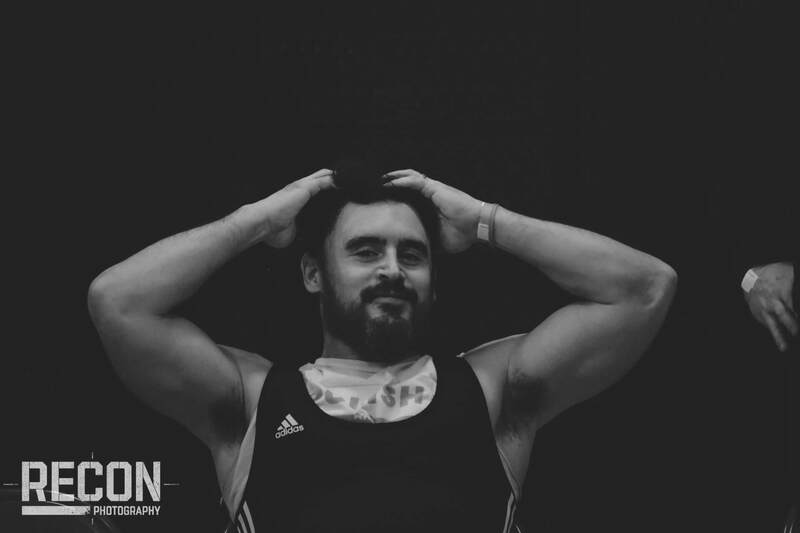 This week on the Everyday Weightlifter Phil and I discussed Warming Up and Prepping. In my mind each serve a separate and important purpose. Warming up serves 2 specific functions: Raising Your Bodies Temperature and Mentally Checking you in. It should be short, general and low impact. Raising your bodies temperature should be as simple as finding the least stressful way to break a sweat. You can do this mindlessly sitting in a sauna, jumping on a rower, skipping a rope, or sliding away on an elliptical. Given the choice I go sauna. Checking in comes down to putting your phone down and beginning to focus. For me its as simple as writing down my sets and reps for the session ahead. Some folks have a specific chicken eating, line jumping, ritual. It could be as simple as turning your hat backward or playing a particular song. Whatever you do to check in mentally understand that this step is crucial. Prepping to train is a much more individualized and session specific process. 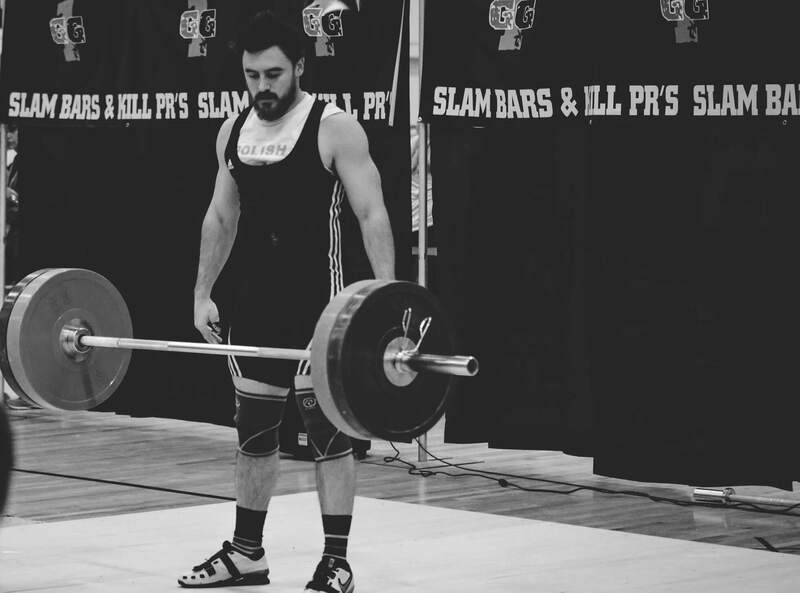 What it takes for a 37 year old father of 3 to prep for multiple clean and jerk doubles at high percentages is much different than what it takes of for a 23 year old single female to prep for an obstacle course race. That said, I do believe there are a few generalized steps anyone can take to properly prep for any training session. 3 – Map the Movement Patterns. Priming the engine is all about tapping into capacity demands of your session. For me it is as simple is determining the length and rest of the efforts in the session and trying to simulate those efforts. Words like anaerobic and aerobic threshold and metabolic demand can be tossed around here. I prefer a more simple approach and terminology like short, medium and long. With the capacity demands of the session clear I’ll structure my prep piece to simulate those demands. This can be done by programming the rest between movements in a prep set, or like in the case linked and described below, I tossed in a separate effort to mimic this demand. The most effective way to establish and stabilize your joints for training is dynamic movements. To often folks want to go to the super band for this. Believe me, stretching with a super band is useful, and very effective. However, the place for stretching with bands is post prep and best used between build up efforts or after training all together to solidify ROM. A great place to go for quality dynamic movements is crawling variations. Bear crawls, spider-man crawls, monkey crawls are all fantastic patterns that activate the trunk, prep your joints for a variety of positions, and can also be performed at a variety of distances and paces to mimic the capacity demands for the session to come. Here is the other thing about crawling, its get you on and off the floor. The simple act of getting on and off the floor is in my mind a crucial skill that many adults lose. Think about it, how many times have you heard of a guy or gal throwing out their back picking up a penny? A solid crawling base will prep you for training, and also bulletproof you from low level mishaps that put other vulnerable adults on the shelf. Mapping the movement pattern is the time in your prep piece where you replicate the movement for the session ahead. I think its also the best place to build on skills and get creative. As a weightlifter this the place I practice footwork and set bar path. On the rare occasion I incorporate running this is the place I practice posture, tempo and foot striking. Depending on the session ahead Crossfit Athletes and folks attacking BW exercise can experiment with new progressions. As you can see from the links above the sky is the limit in terms of how you map your movement patterns for the session ahead. Whatever you do, make sure you can clearly explain and understand why the movement you are practicing will help the movement you will be training. In combination, my general warm up and prep piece take about 20 minutes. I generally give myself 5 minutes to build a sweat then place the prep concepts above together in a quick super set. Below is a short set up I put together this week before a light Back Squat session. The clips are out of order in the post but the prep piece went as follows. 1 – Assault sprints (Priming the Engine). 2 – Single Leg Banded Glute Bridges (Establish and Stabilize ROM). 3 – Counter Balance Squat (Map the Movement). The next time you squat try the above set and I bet you’ll be squared away. And, the next time you train apply the concepts above to prepare for just about any training session! Mix it up, have fun, get past the treadmill and save 2 minutes a side of banded hip openers for post session cool downs or inter-set spot fixes. That fact is muscles change when you start to use them,. This is true in both the long and short term. 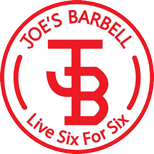 If you have questions about prepping properly shoot me an email (joe@joesbarbell.com), DM (@joesbarbell)! 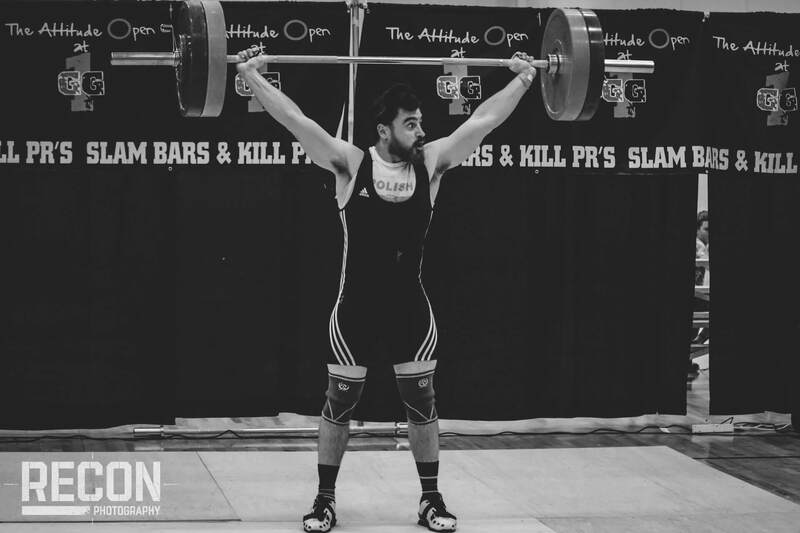 DJ on Are American Weightlifting Coaches Closed-minded? 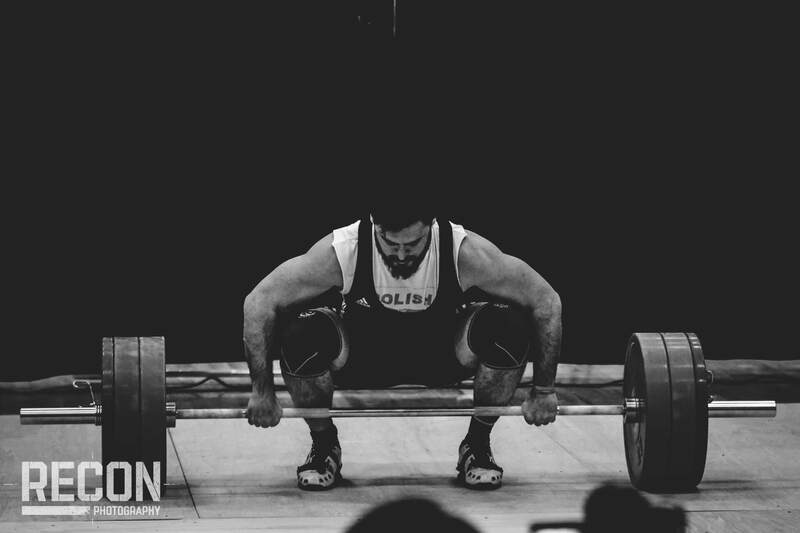 Joe on Are American Weightlifting Coaches Closed-minded?